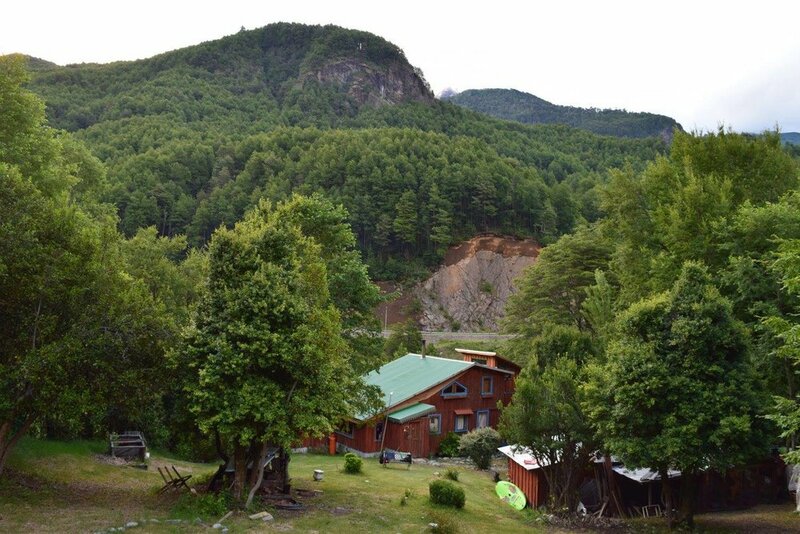 Join us for an ALL INCLUSIVE adventure in breathtaking Patagonia, Chile! 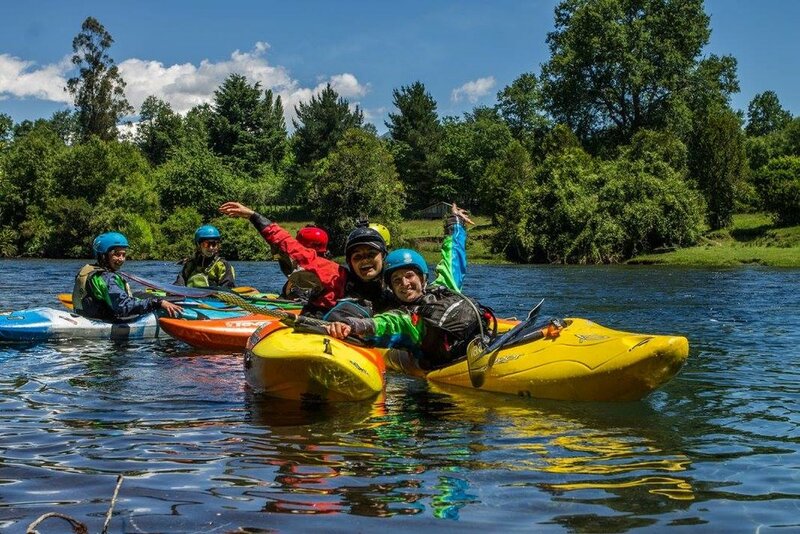 This unique and active trip includes kayaking beautiful rivers and so much more! 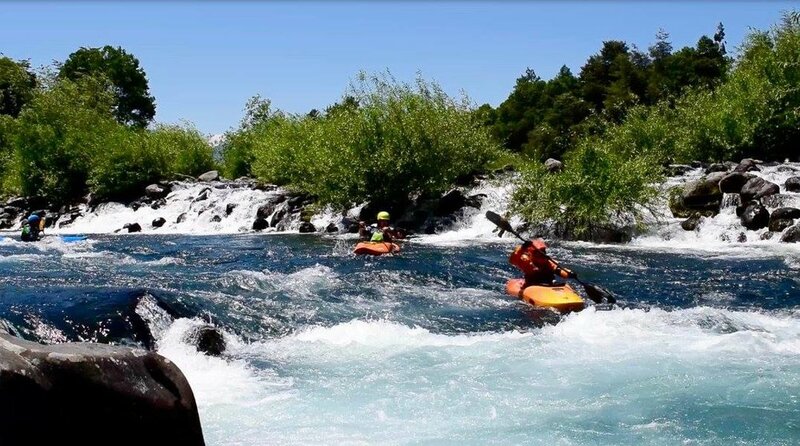 Kayaking & Cultural Adventure in Chile, 2020 / 2021 Dates TBA - Stay tuned for details!